The New Jersey Stage stopped by the show while we were rocking the stage at Red Banks’s Count Basie Theatre, and they LOVED our show! 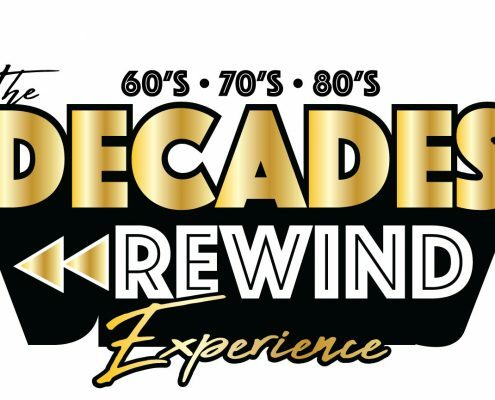 John Soltes from Hollywood Jukebox stopped by to chat with Decades Rewind. See what he had to say about the show!